This event has been postponed to March 23. If you have purchased tickets for February 9, they will be valid for March 23. 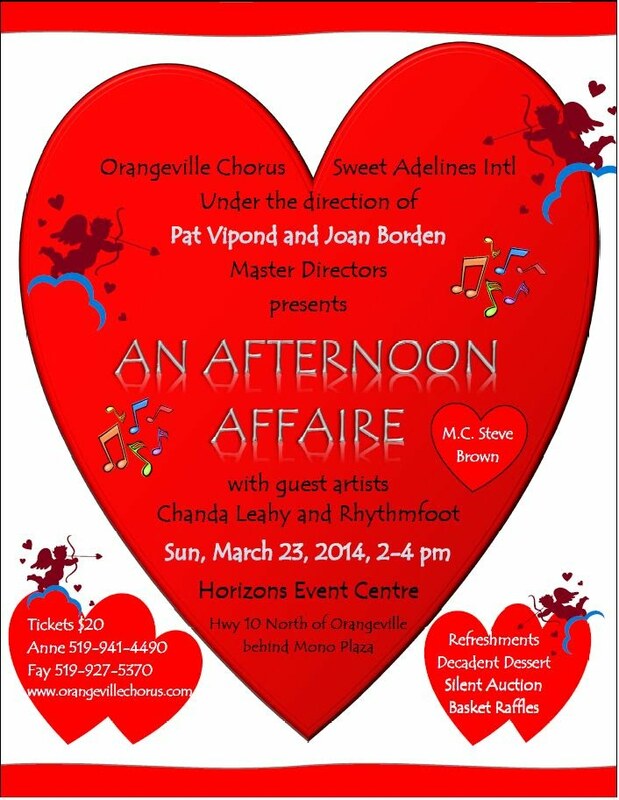 If you have any questions, please call a chorus member or email info@orangevillechorus.com.